Summer is a great time to be a teenager, but a recent study by AAA Michigan dampens the summer spirit a bit. Auto accidents, personal injury and death rates all spike, according to this study. Still, the AAA report is hopeful that the new teen driving law enacted by the Michigan Legislature in March 2011 will save lives and make summer and the rest of the year a safe(r)-driving time for teens. 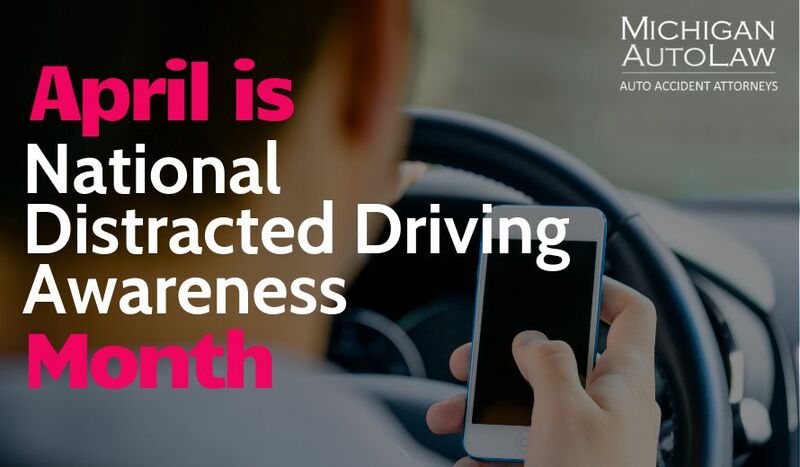 According to an AAA press release from June 6, 2011, Summer is the deadliest time of year for teen drivers and passengers, with seven of the top 10 deadliest days of the year occurring between the Memorial Day and Labor Day holidays. AAA determined that between 2005 and 2009, an average of 422 teen auto accident fatalities occurred each month during summer months, but dropped to 363 during non-summer months. But AAA said it doesn’t have to be this way, noting in its press release that recent changes to Michigan law are expected to protect teen drivers all year round. Under the Graduated Driver Licensing (GDL) law, teenage drivers with a Level 2 license have to comply with new driving restrictions. These include limits on the number of passengers in a vehicle and shorter nighttime driving hours. This 2011 summer will be the first summer that the restrictions of Michigan’s new teen driving law will be in effect. Let’s hope that AAA’s prediction is spot-on: The new Michigan teen driving laws should help lower teen traffic fatalities and injuries. And parents, it never hurts to set strict ground rules for your teens regarding safe driving — and absolutely no drinking and driving. – Steven M. Gursten, partner of Michigan Auto Law, is recognized as one of the nation’s top auto accident lawyers. He has received the top verdicts and settlements for car accident or truck accidents cases in the past three years, according to Michigan Lawyers Weekly. Steve frequently blogs about safe driving and is available for comment.